Kesari performed well on its first 27 days at the box office and earned 152.01 cr India net. Here is Kesari 28th day box office collection and Occupancy. Kesari had an overall 17%-19% on its 4th Wednesday, 17th April 2019. 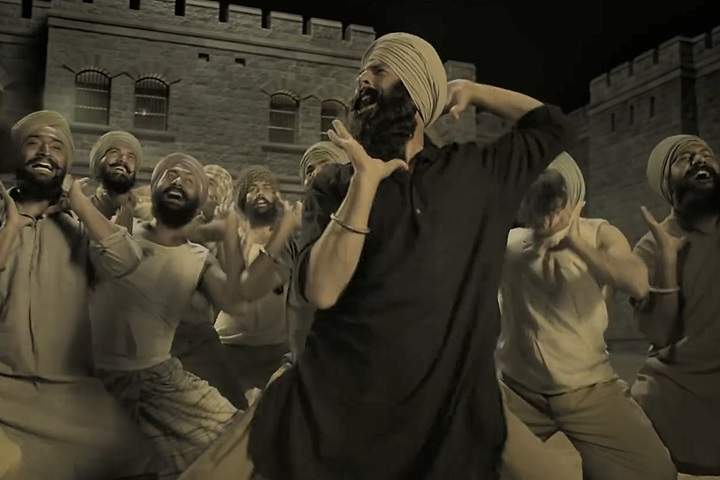 Kesari earned 0.30 Cr on its twenty-eighth day.